The collection and processing of vehicle and product data for the automotive aftermarket is our core business. We get parts data directly from the spare parts manufacturers. The TecDoc Catalogue, based on this comprehensive collection, helps our customers to identify vehicles and spare parts quickly and easily. 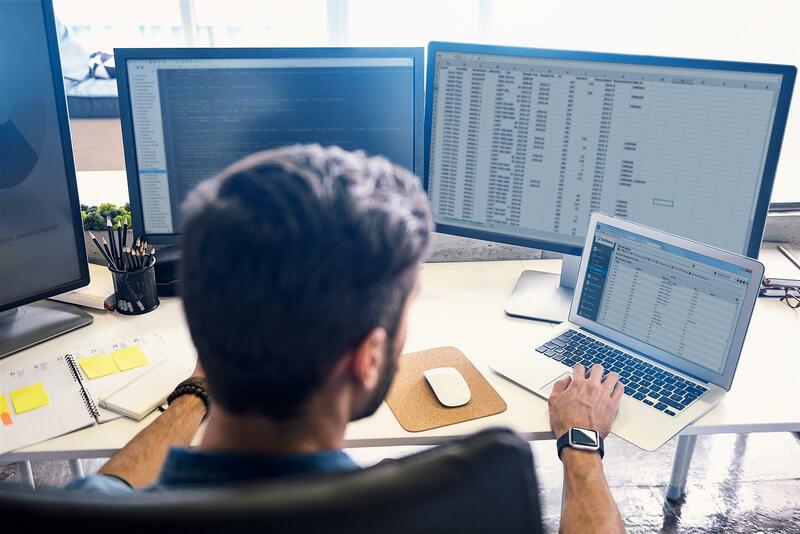 With the help of our comprehensive products and solutions, our data suppliers have the possibility to process their product data easily and administer it professionally. More than 110,000 vehicle types and up to 48 assembly groups are available for specific product linkages. Thanks to our TecDoc Standard, vehicle and product data is collected directly in a standard format. Read more about how parts manufacturers benefit as TecDoc data suppliers. Who are our data suppliers? 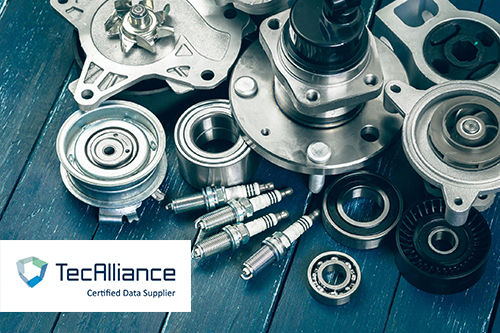 Our data suppliers are companies that have certified production sites as manufacturers of spare parts for the automotive industry; they also own the rights to their brands. More than 500 companies around the world already entrust their article and linkage data to us so that they can benefit from the advantages of a data supplier to the TecDoc Catalogue. 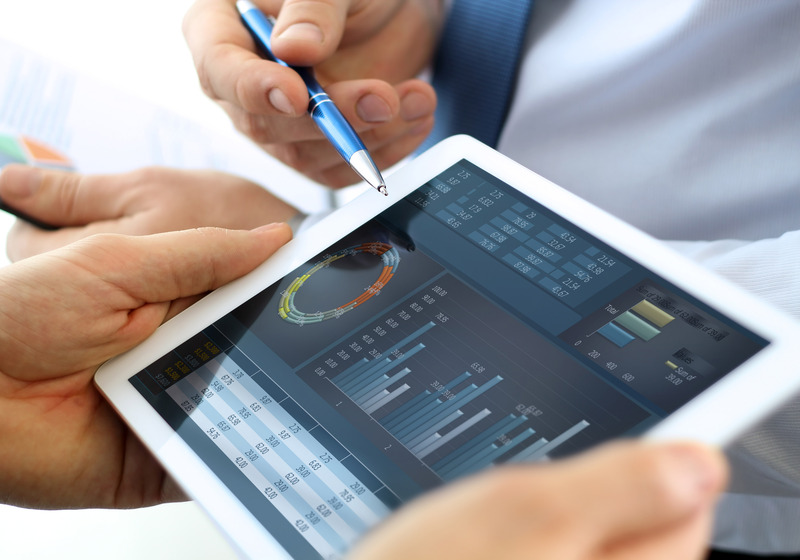 These include leading international manufacturers who demonstrate their data competence to us. To be able to guarantee the highest possible product quality to our customers, we regularly review the product and linkage data delivered by our parts suppliers. Our experienced experts evaluate suppliers’ comprehensive parts information once per quarter with the help of defined quality criteria. We maintain our high-quality standard by informing manufacturers of our evaluation results with the goal of continuous data improvement. Within the framework of this review, we honour those data providers with our quality seal who fulfil our criteria and quality requirements at a particularly high level. They receive the “TecAlliance Certified Data Supplier” title from us.